Newport is centrally located with easy access to the main roads and rail networks, Local Airports, Manchester, Birmingham, Liverpool and East Midlands. The County already enjoys a thriving, diverse and highly skilled economy. Further investment from a range of sources is building on that success. Newport is home to a variety of well known brands/businesses, Waitrose, Boots, Rae Valley, Wynstay, Costa, Travis Perkins, Clarkes, Aldi, Subway, Greg’s and M & Co.
Newport is in the borough of Telford & Wrekin and they are investing heavily in infrastructure projects – With a Tech Enterprise Hub, housing and high speed broadband – to ensure growth is sustainable. It is clear that technology plays an imperative role now and in the future. Businesses, Schools and Universities are working hand-in-hand to stay ahead in technology, through major investments in apprenticeship programmes and specialist training to provide the workforce of the future. Newport’s attractive market town and location draws in talented people. Shropshire is a County that welcomes sustainable growth and we have the land allocated and infrastructure in place to make that happen. The County is driven by a highly pro-business Council and supported by a high-powered LEP. An established Business Board ensuring business views feed into decision-making across the County. The boroughs fast efficient planning service and business support ensures ideas can be rapidly turned into action. For anyone looking to start a business in the UK, Newport, Shropshire has it all: a skilled and talented workforce to harness; ready access to the West Midlands; access to airports and ports; sensible business costs; a fantastic quality of life that will appeal to your senior personnel and a host of business sites. Surrounded by beautiful countryside. On top of that, our highly pro-business local government is on hand to make your welcome a warm one, with assistance, guidance and support every step of the way. Did we mention that Newport, is listed in the Top Ten Market Towns in the U.K. (The Times 2017) and Shropshire is one of the UK’s most beautiful counties. Investment here has never looked so attractive! Shropshire is a County where business thrives and investments prosper – make Newport your first choice location. Whether you are looking to relocate your business, start a new business, expand your business within Shropshire or invest / increase your property portfolio. Visit our beautiful vibrant town or check out our website – to find out more! Contact: 07973 385929. 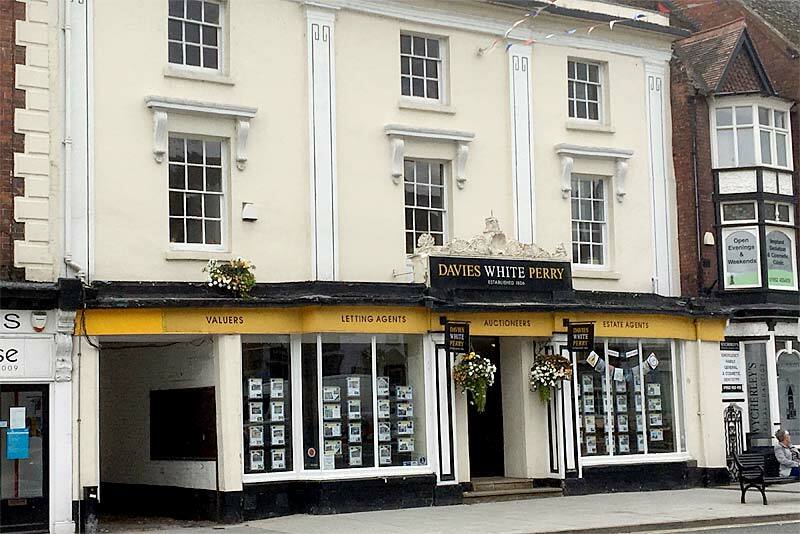 Looking to buy, sell or invest in commercial property around Newport, Shropshire? 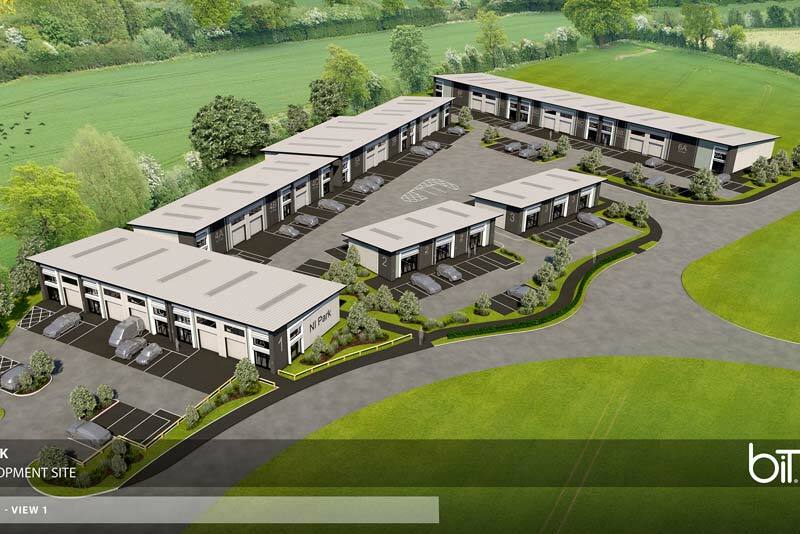 We offer a range of properties to buy or lease/let from shops, pubs, land and development opportunities to offices, warehouses, businesses and industrial units. 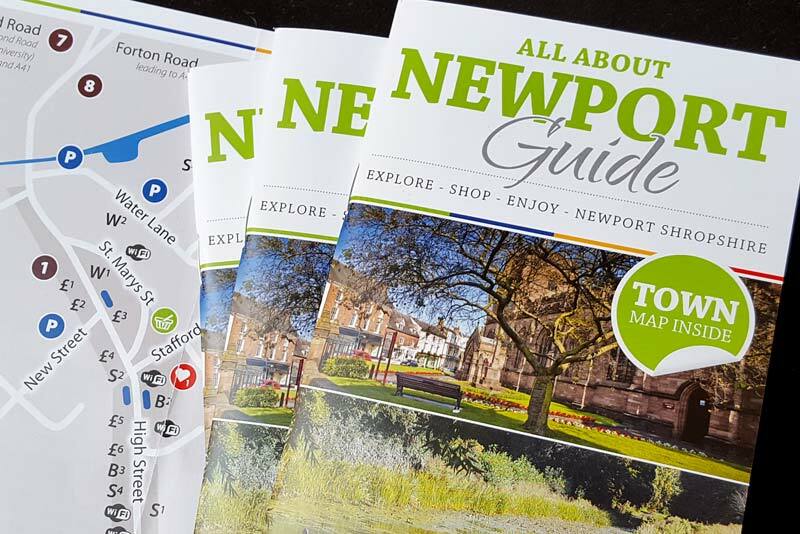 The Chamber is here to support you by addressing any businesses issues or concerns you may have, helping your business to grow and prosper and to promote Newport as a thriving town. View information relating to business rates. Information about commercial waste and recycling. Information on Telford and Wrekin's Business support and advice. Telford’s official site for Business Relocation.